A new funding priority for military dependents with developmental disabilities was created under a bill passed March 29. Current law specifies a hierarchy of funding priorities for disability services in Nebraska under the Medicaid home and community-based services waiver. 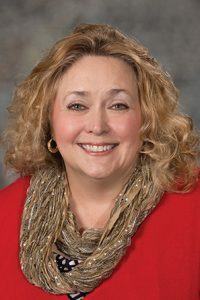 LB685, sponsored by Bellevue Sen. Carol Blood, allows dependents of a member of the U.S. Armed Forces who is a legal Nebraska resident due to the service member’s military assignment in the state to become the fifth priority in that hierarchy.